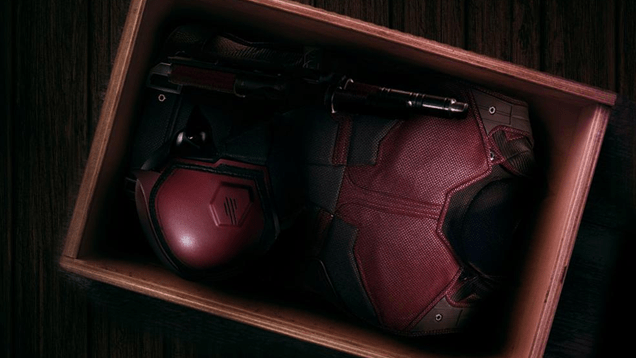 It seems their is no shortage of Daredevil news lately. With the recent photos released and the coverage by Entertainment Weekly, fans are finally now able to see the second season of their beloved Hell’s Kitchen vigilante take form. 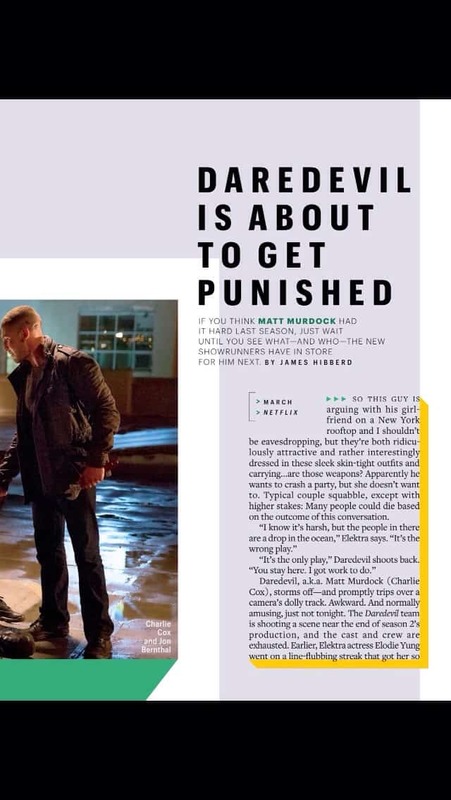 Amist all the coverage provided by Entertainment Weekly, eagle eyed fans noticed that in their recent issue they seemingly confirmed that season two of Daredevil would actually be premiering sometime in March, instead of the rumored April release window that many fans began to speculate. With Luke Cage, currently still in production in New York, set to debut sometime in late 2016, it would make sense that they would drop the second season of their acclaimed show in the first half of the year.